Please join us for a potluck dinner. Meet new people, reconnect with old friends, share food and learn more about Chapter activities. The chapter Executive Committee ("ExCom") is the top level of chapter leadership, representing all the committees that keep us humming. Through the AMC-supported ‘My Outdoors’ website, Berkshire Chapter members may opt-in to receive e-mail notice of new issues of our Chapter newsletters. The primary Chapter newsletter is the Berkshire Exchange, but several of the Chapter activity committees issue periodic newsletters of their own. The Berkshire Chapter Executive Committee is the top level of chapter leadership, representing all the committees that keep our chapter moving. Joining the Executive Committee is an excellent opportunity to lead an area you’re passionate about and help guide the chapter’s activities. We're excited to announce that award-winning mountaineer and author Ed Webster will be the speaker at this year's Berkshire Bash - our chapter's annual meeting and dinner. The 2016 Berkshire Bash will take place the evening of Saturday, November 5, at the Summit View in Holyoke. Please save the date, and watch out for further details and ticket information in September. We are saddened to announce that Gary Forish passed away recently. Gary’s family has asked us to share the below information. There will be a celebration of life service for Gary at 10:30am on Monday, June 6. The service will be at Central Baptist Church in Westfield. There will then be an ash spreading ceremony at Noble View Outdoor Center in Russell, at 1:00pm. All are invited to attend, and to speak and share a memory of him if you wish. We are saddened to announce that Patrick H. Fletcher, our long-time Trails Chair, passed away earlier this week. 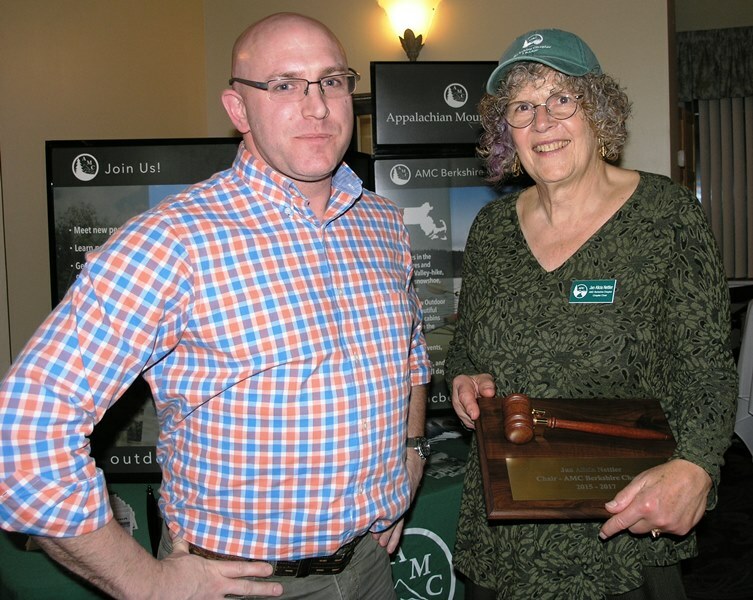 Pat worked tirelessly for the AMC, for our chapter, and for his beloved M-M / New England Trail. 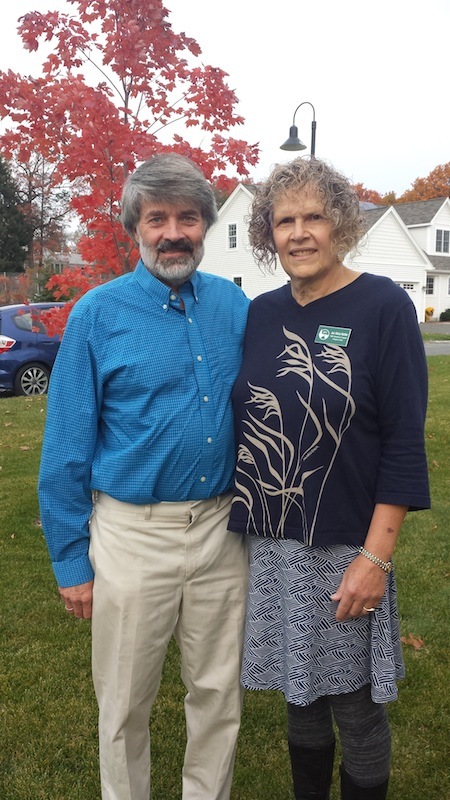 As Trails Chair for more than two decades, Pat volunteered countless hours building shelters, maintaining trails, organizing, and working with other local groups to maintain and improve the trails under his purview. In 2009, Pat was a leader in achieving the designation of the New England National Scenic Trail.